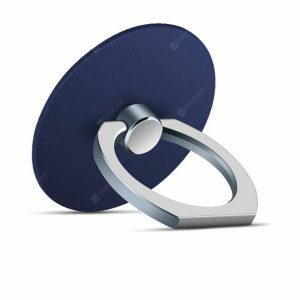 360 Degree Flexible a 6.43€ -19%! 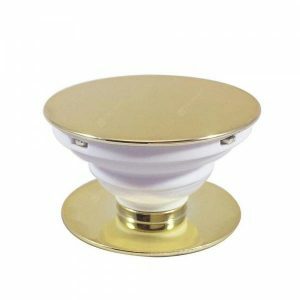 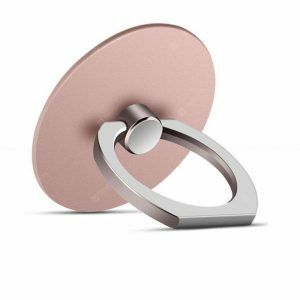 360 Degree Magnetic a 2.94€ -28%! 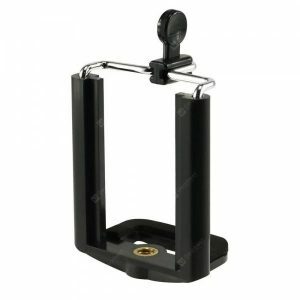 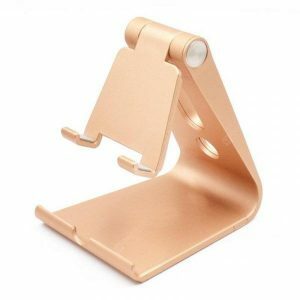 Camera Phone Stand a 0.83€ -50%! 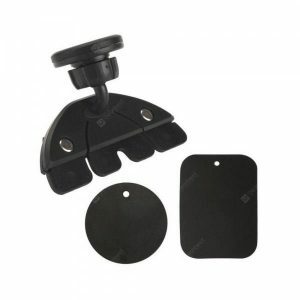 Universal Car CD Slot a 4.82€ -25%! 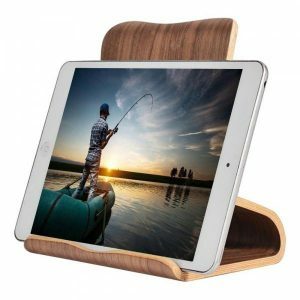 SAMDI Wood Tablet a 12.99€ -25%! 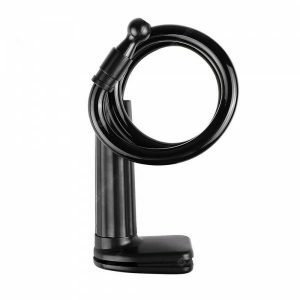 360Degree Rotation a 3.5€ -27%! 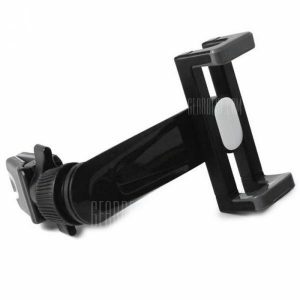 Phone Grip and Stand a 1.38€ -30%!